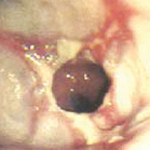 Depending on the degree and cause of narrowing of your esophagus, it is common to require repeat dilations. 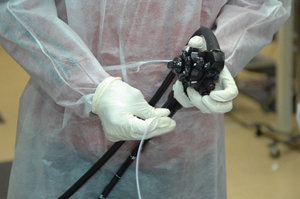 This allows the dilation to be performed gradually and decreases the risk of complications. Once the stricture, or narrowed esophagus, is completely dilated, repeat dilations may not be required. 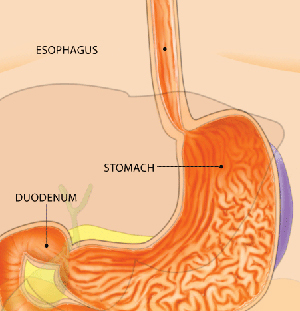 If the stricture was due to acid reflux, acid-suppressing medicines can decrease the risk of stricture recurrence. Your doctor will advise you on this. To learn more about esophageal dilations or to schedule an appointment at our Vienna or Washington DC office, please give us a call.